Visit I can. I will who has put together the blog roll. Log in to your Feedly account (if you’re anything like me, this will take longer than any of the rest of the process). This should take you to a page with the title Organize – next to the heading is a button that says Import OPML – click on this. 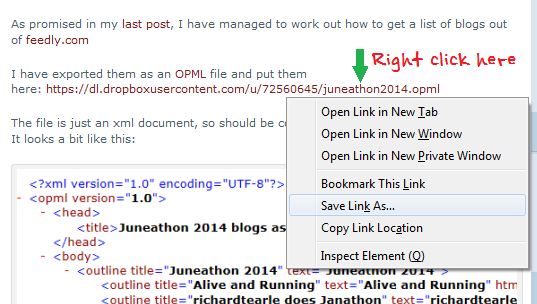 Click on Browse and find where you saved the OPML file back at the start, select the file and click Open. This will take you back to the import page – click the big blue Import button and wahey! 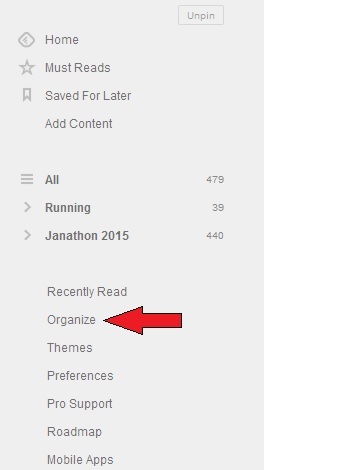 The list should have imported into your Feedly account.